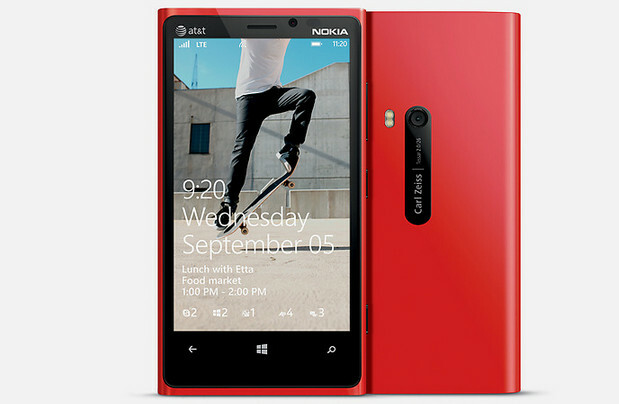 The first thing you notice when you pull the Nokia Lumia 920 out of the box is that it’s a bit of a hefty thing, weighing a not inconsiderable 185 grams and amply filling the palm of your hand with its brightly coloured tapered body. 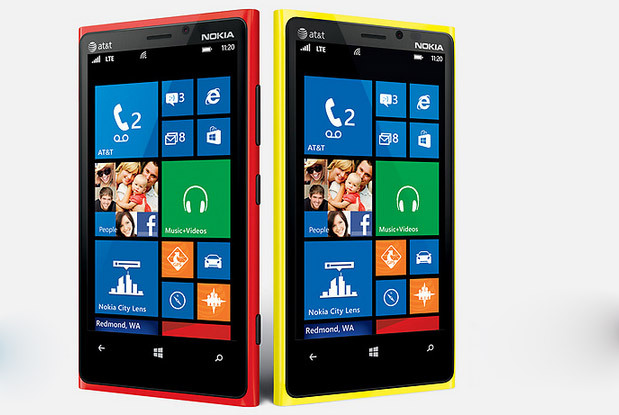 The Lumia 920 line aims to stand out from the pack by coming in a wide array of attractive bright shades, including glossy red, glossy white, glossy yellow, matte black, and matte cyan. We had the glossy red model and rather liked its distinctive looks – and we certainly never had any trouble spotting it on a desk full of gadgets. 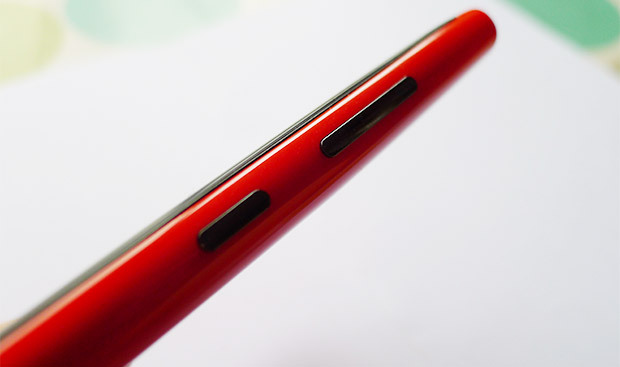 The Lumia 920 has just four physical buttons (two for volume, one for power, and one for camera) located on the right hand side, with the headphone jack up top, and a Micro USB charging port, with the two speakers either side. The lines around the back are equally minimal, with the overall build quality being excellent, and the tapered body easy to grip. 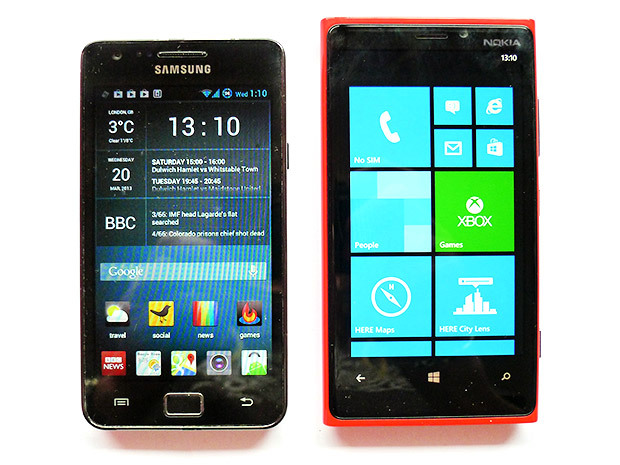 We liked the Windows Phone 8 OS when we first saw it, and we still like it very much indeed. The typography-led approach leads to attractive, easy to read interfaces and we loved the Live Tiles too, which work much like a more integrated version of Android widgets. The bundled Windows Phone 8 apps were all well designed and a pleasure to use, and the Messaging app did good job of aggregating different messaging services (Facebook, SMS, etc. ), although the music app lacked some of the more advanced features seen on other platforms. There’s also a few Nokia apps included and we found their Maps and Navigation offerings to be up there with the best. The biggest downside – and this is a massive shortcoming – is the paltry offering of third-party apps included in the Windows Phone Store. Power users moving over from Android or iOS will soon become extremely frustrated at the paucity of apps available; although there’s versions of most of the top 50 apps from those platforms, as soon as you dig deeper you’ll find there’s simply not much there. Dominating the Lumia is the large 4.5-inch, 1280×768 pixel IPS display which looked gorgeous, displaying deep blacks, satisfying colours and a general crispness that made it a delight to look at. Inside can be found a 1.5GHz dual-core Qualcomm Snapdragon S4 processor which worked unfalteringly during our tests, with the 1GB of RAM keeping things moving along smartly. The phone comes with a fairly generous 32GB of internal storage – although there’s no microSD slot for expansion – and there’s also support for wireless charging. Also included is Bluetooth 4.0, NFC and4G LTE connectivity. 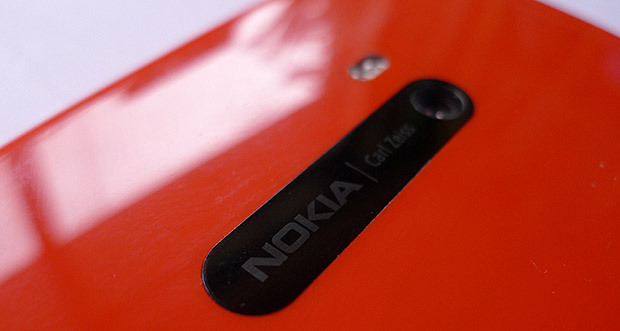 Where the Nokia 920 really stands out is with its main camera; a 8.7-megapixel number packing Nokia’s PureView that takes superb low light shots that are as good as a smartphone gets. Although the 920’s camera excels when there’s not much light around, it loses its advantage when the sun comes up, with daytime shots showing good colour accuracy but lacking the kind of oomph that many uses like. The front facing cameras wasn’t much to write home about but it did the job just fine for video calls. (See DPReview feature for more technical details on the camera’s performance). With the sealed case, there’s no chance swapping out a battery, but we found the Lumia managed to get us through a day of average use. There’s also a multitude of power saving options offered in the settings menu to extend the battery life as far as it can go. The battery life is good but it’s not revolutionary so compulsive social networkers and always-on web surfers may have keep hovering near a power point or invest in an external battery pack for 24 hour connectivity. It’s big and beefy and bright, and if you don’t mind the extra heft of the thing, then it’s certainly a phone that has its advantages. The camera is excellent, the screen bright and sharp and the Windows OS is wonderfully fluid, fast and pleasant to use. With its eye catching colours and well designed UI, the 920 is easily one of the best Windows Phone 8 devices you can buy, and provides a credible alternative to Android and iOS rivals. The thorny topic of the lack of decent apps and games is the one thing that’s going to hold us back from recommending the phone outright – but that may not be a problem if your needs are pretty simple. 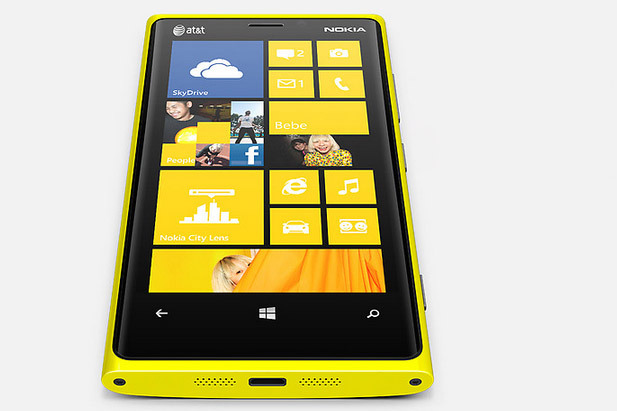 The Nokia Lumia 920 is available on a range of price plans from Phones 4u.